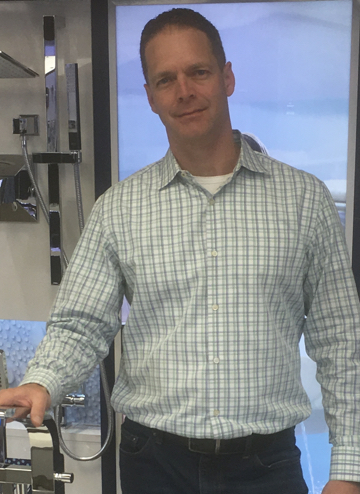 Brent Johnston is a small business owner who works with renovation contractors, interior designers, architects, and homeowners to create comfortable living spaces in kitchens and bathrooms at reasonable costs with lasting quality products. Brent understands that customer service is the most important part of his business and lasting relationships “customers for life” are what drives his success. Brent’s company, Plumbateria, has been awarded multiple consumer choice awards as a premier plumbing fixture supplier for southern Alberta. Brent is a family man with a beautiful wife and three wonderfully successful children.